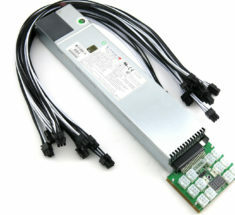 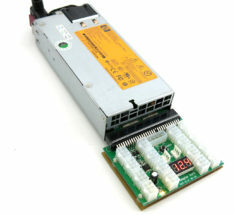 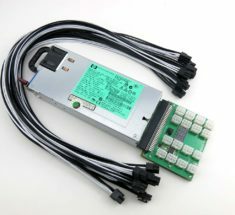 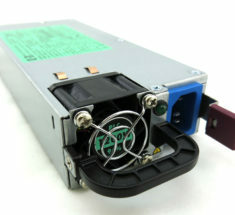 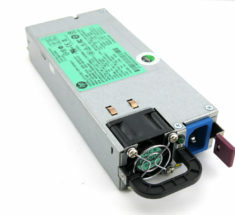 800W ASIC Miner Power Supply. 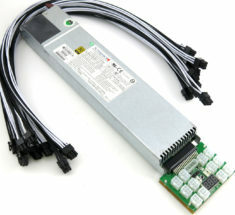 80+ Gold High Efficiency at 89%. 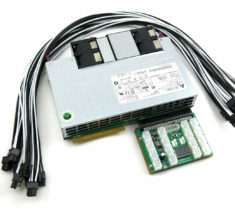 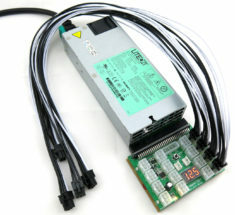 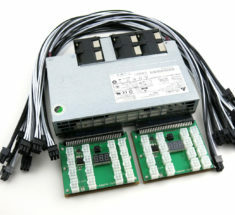 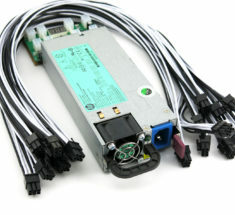 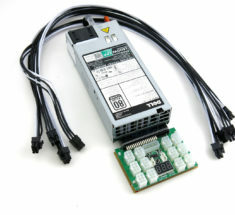 kit include proprietary X-Adapter REV:20, set of (10) 26inches 6-pin to 6-pin PCI-E 16AWG, (4) heat resistant rubber foot pads.